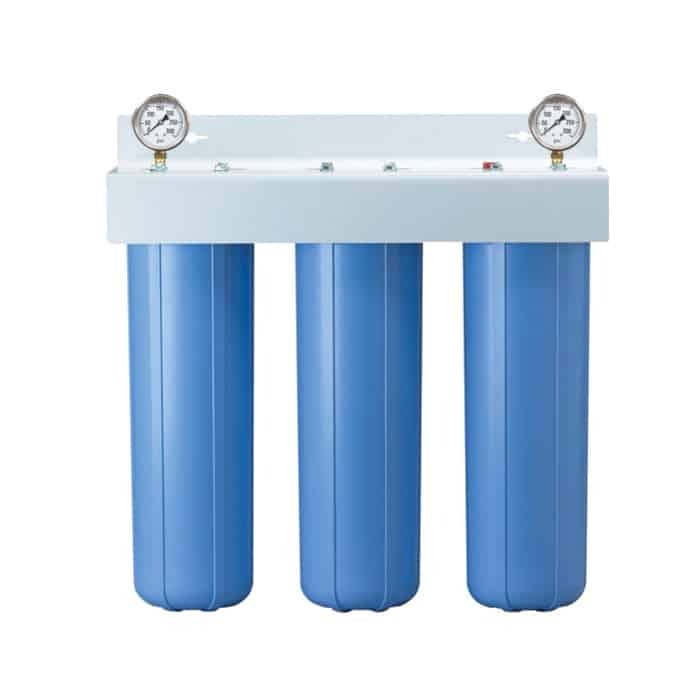 Triple filtration system consisting of 1 x 20″ Anti-Scale media cartridge, and 2 x 20″ 5 Micron Coconut Shell Carbon cartridges. 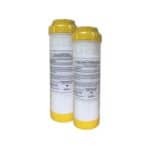 Significantly reduces hard water with superior anti-scale media, also provides up to 99% Superior Chlorine Reduction. 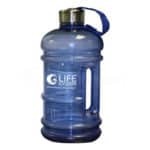 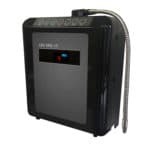 Made with FDA grade components and and materials with a max flow rate of 4 gallons per minute.